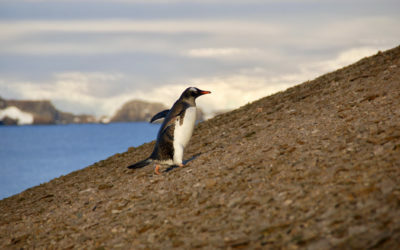 A new study reveals the sub-antarctic island of South Georgia – famous for its wildlife – was covered by a massive ice cap during the last ice age. The results are published today (17 March) in the journal Nature Communications. 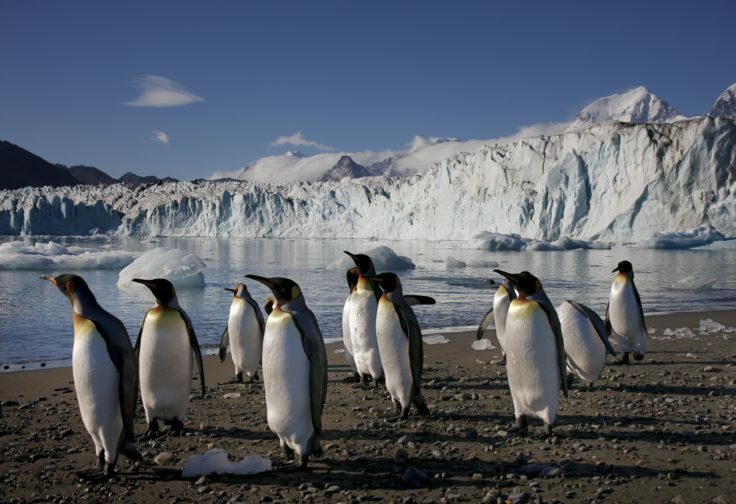 South Georgia, the remote UK territory where Sir Ernest Shackleton landed during his dramatic voyage from Antarctica to rescue the team of his Endurance expedition, is home to various species of penguins and seals, and has featured on documentaries like Frozen Planet and Planet Earth II. The island’s unusual plant communities and marine biodiversity, which are protected within a large Marine Protected Area, have survived and evolved through multiple glacial cycles for tens or even hundreds of thousands of years. But a team of international researchers has discovered that at the peak of the ice age, about 20,000 years ago, ice thickened and extended tens of kilometres from the island – far further than previously thought. This would have driven its biological communities to small mountain and seabed refuges to survive. The researchers also found the ice has been sensitive to short-lived cooling and warming – growing and shrinking dramatically as the climate changed. “Although the island is small framed against Antarctica’s great ice sheets, the discovery of an extensive past ice cap on South Georgia is an important result,” says lead author Dr Alastair Graham, of the University of Exeter. “The survival of ocean ecosystems is linked heavily to patterns of glaciation, so it is very interesting to know where and how sea-bed creatures lived through the ice age, and how the cycles of ice-cap change have influenced the biodiversity. Life must have really only survived at the edges, at and beyond the ice margins. 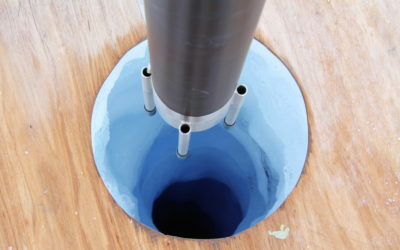 The team from the UK, Germany and Australia travelled to the island on British Antarctic Survey’s research vessel RRS James Clark Ross in 2012, and the German RV Polarstern in 2013 to carry out sonar mapping using sophisticated technology mounted to the hulls of the ice-breaking vessels. They also used weighted gravity corers to retrieve samples of ancient sediment from the ice-carved troughs that radiate from the island to reveal past patterns of glacier expansion and melting. 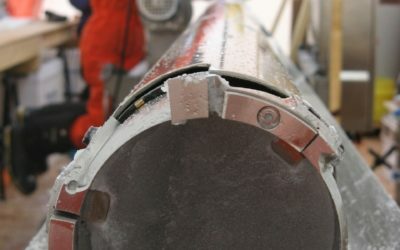 The researchers discovered hundreds of distinct ridges bulldozed into the seabed by glaciers, showing that – contrary to previous estimates – the ice extended across South Georgia’s vast continental shelf. Co-author Dr Duanne White, from the University of Canberra, said: “Glaciers in the sub-Antarctic are retreating dramatically today, in response to an ever-warming atmosphere and ocean. It is perhaps unsurprising that South Georgia’s glaciers were sensitive to climate change in the past, but our work has really shown that they were dynamic and underwent big changes over geological time. The paper Major advance of South Georgia glaciers during the Antarctic Cold Reversal following extensive sub-Antarctic glaciation can be found here on the Nature Communications website. 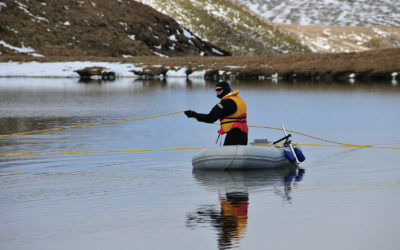 This research was funded by the Natural Environment Research Council (NERC).